We now have a list of contacts for all of the clubs in the league on this website. You will only be able to view this page if you log into this site (all club contacts have been set up with members access to this site). 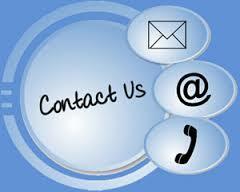 If you cannot logon – either try the ‘forgotten password’ option, or use the Contact Us page on this site. Also – if you spot any errors please let us know.